January's event is going to be a fun networking event to kick off the new year in true ABIE style. 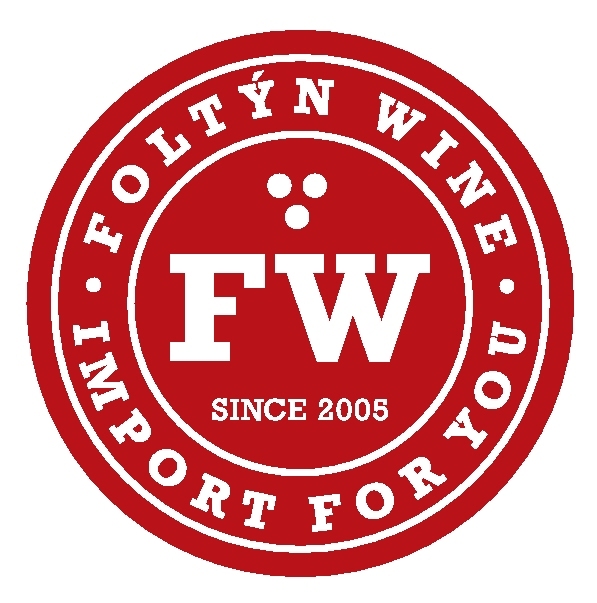 We will be learning more about wine from Foltyn Wine sommelier, Kristyna Krupkova. She will be teaching us how to taste and describe wine and how to identify the characteristics of different wines. During the evening we will be blind tasting a selection of both white and red wines. In teams. we'll try to identify the country and region of origin, the grape variety, the vintage and the approximate retail price. There will be some very high quality premium wines in the mix, as well as a few cheaper ones. Fancy yourself as a wine expert? Or are you a novice? Either way, come along and enjoy some great wine, some fantastic networking and great prizes for those who are best at figuring out what they are drinking! Cost: 400 CZK for ABIE Members, 600 CZK for guests. This includes all tasting wines, wine for general consumption for the evening and canapes. Join us at our November event which as well as our normal networking offers some Australasian insights into the current situation in the Czech Republic. We have finally launched our event page for this year's Ball. Please come along and support our amazing charity SKP HOPO and have a brilliant time at the best ball in town! SKP HOPO is this year’s charity partner for the ABIE-CZ Ball. We are delighted to support this worthy cause. SKP HOPO is a Christian organisation providing social services and spiritual care to those in need. ABIE, in association with CANZA, is delighted to invite you to our June, 'Meet the Ambassador' event. The event will feature a presentation from the recently appointed New Zealand Ambassador to the Czech Republic, H.E. Rupert Holborow. In cooperation with most other major foreign chambers of commerce in the Czech Republic, Australasian Business in Europe, is organising an evening event at Zofin Garden called Around the World with 10 Chambers. It will take place on 24 May 2018. In April we will be continuing our successful series of business lunches. This month's lunch will be with Trevor Chanter, Investor Relationship Manager with Immigration New Zealand – part of New Zealand’s Ministry of Business Innovation and Employment Some of you may remember Trevor from his presentation at our Prague Zoo Event in 2016. Please join us on this special day to remember and celebrate the special contribution of those who fought and died for us, and especially to recognise the 16 Australian and NZ soldiers buried here in Prague. Both Australia and New Zealand build their international success on their green image. Our February event, which will be one of the highlights of our 2018 year, will be an open forum highlighting Australasian green success stories and looking at topical issues in this area.